Show or Display is a special exemption. In order to get the exemption, you need to meet the requirements of the rule. In this case, the normal 1989-1994 Nissan Skyline GT-R (R32) does not meet these requirements. 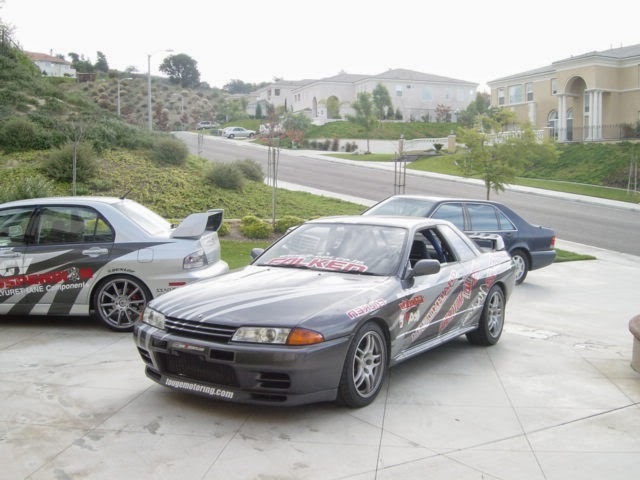 There were over 40,000 R32 GT-R's made from 1989-1994. This is well outside the normal 500 maximum for Show or Display. We have people say to us all the time, "I want to import my 1992 Nissan Skyline under Show or Display." However this is not possible. The most realistic(least amount of money) way to import a Nissan Skyline less than 25 years old currently, is to WAIT until it is 25 years old. If you can't wait, there are other processes to import cars legally, but they are time consuming and expensive. The 1990 NISMO version of the R32 was approved. The NISMO's are unique. Only 560 made. 500 sold to the public. They have unique chassis numbers. 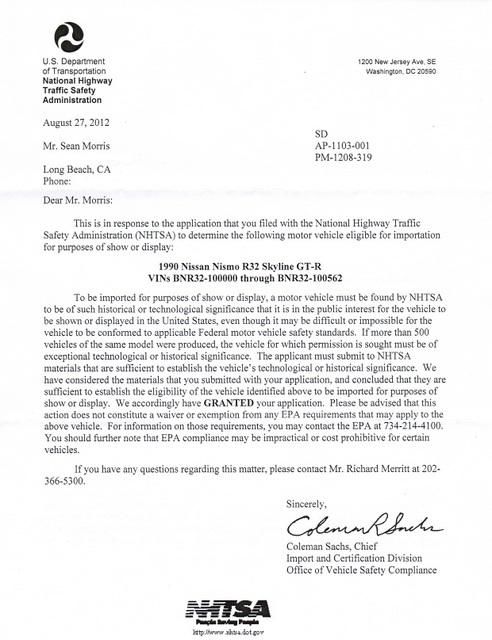 So the car has to have chassis number BNR32-100000 to BNR32-100560, to be eligible for Show or Display. 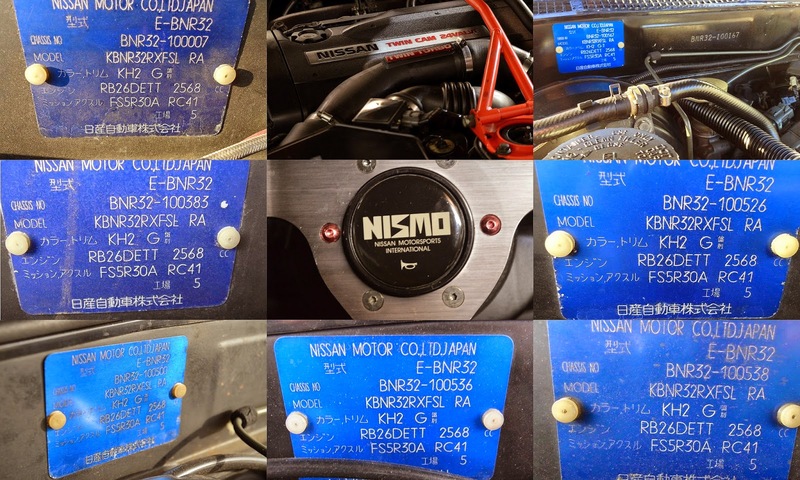 Currently chassis number 167 is on ebay, if you are looking for a legally imported Nissan Skyline GT-R. Once it turns 25 years old in February 2015, the car will no longer be bound to the Show or Display requirements, and revert to a normal 25 year old vehicle, therefore exempt from FMVSS and mileage requirements.